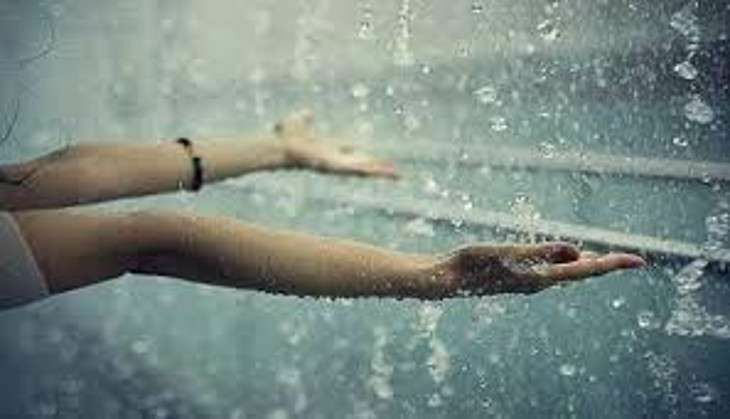 The Meteorological Department has predicted heavy rainfall in Mumbai in the next 24 hours - starting 26 June. The MeT has advised fishermen against venturing into the sea. Mumbai city and its adjoining areas have been experiencing rainfall over the last 48 hours and has recorded rainfall of over 64 mm in the last 24 hours. However, normal life has not been affected by rainfall as there has been no major cases of water logging or traffic jam and local trains are running more or less on time. Officials of the Brihanmumbai Municipal Corporation (BMC) claim that there has been no case of tree felling or landslide during the last 12 hours. The incessant rains have brought down the temperature to an extent, with Colaba recording a minimum temperature of 25.8 degrees Celsius and Santa Cruz 24.2 degrees Celsius.